The oil industry is still guilty of rampant “waste” despite concerted efforts to drive efficiency during the downturn, a boss at BP said yesterday. Ariel Flores, BP’s North Sea regional president, said the UK company remained focused on capital discipline and “doing more with less”. He said BP started 2018 with 45 warehouses spread across the UK, but had vacated 17 by the end of the year. Those closed warehouses contained more than £20 million worth of equipment that no longer held any value, Mr Flores said. In an ideal world, BP wouldn’t have any warehouses, he said. The only reason for ordering a component is a lack of faith. 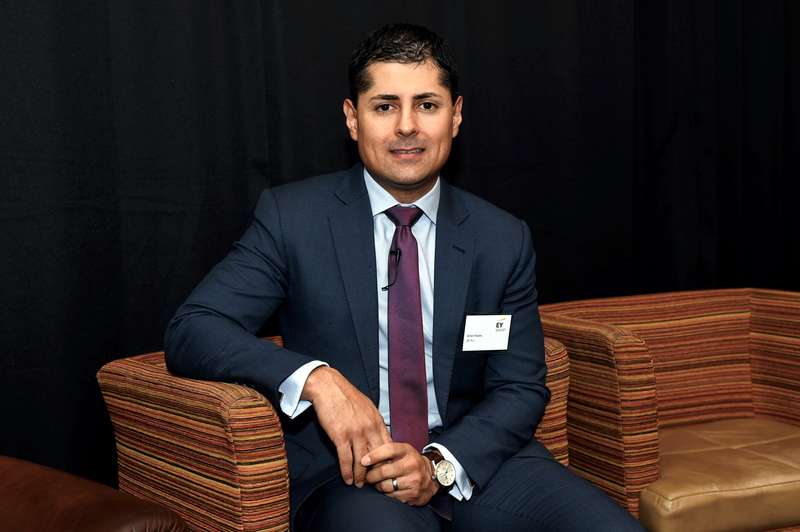 Other industries can get parts and materials “as soon as required”, and the oil sector should be no different, Mr Flores said at the launch event for EY’s annual review of the oilfield service sector. Operators should trust the oilfield services firms to provide equipment “just in time”, he said. That would eliminate networks of warehouses full of equipment gathering dust, and stop firms paying for things twice, in many cases. Furthermore, companies should also be able to “build something right the first time”. Mr Flores also said BP had learned to make smarter investments.